The GENIUS coaching model is beginning to gain a foothold among many other popular coaching models such as GROW, OSCAR and CLEAR. 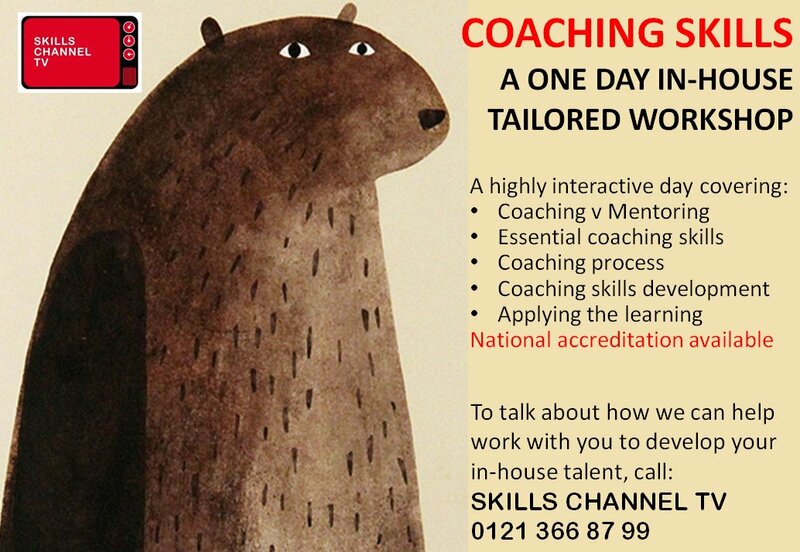 Developed by Alec McPhedran, the GENIUS coaching model is fantastic for managing a coaching session with creative talent. If you want to know more, click on the button to take you to the GENIUS coaching site.